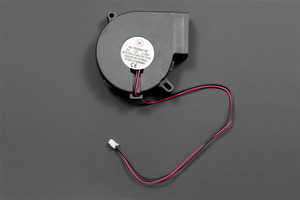 This is a 50mm (1.97") cooling fan. 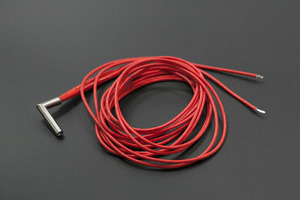 It is powered by simple 2 wires (+-) . It features a double ball bearing which makes it running quietly and durable. 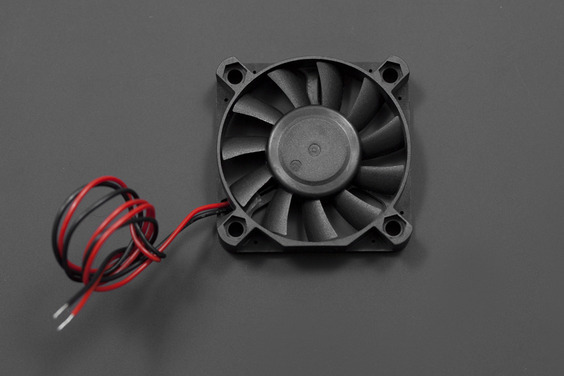 It can not only be applied in 3D printer excuder but also standard PC chassis cooling fan for RAM.